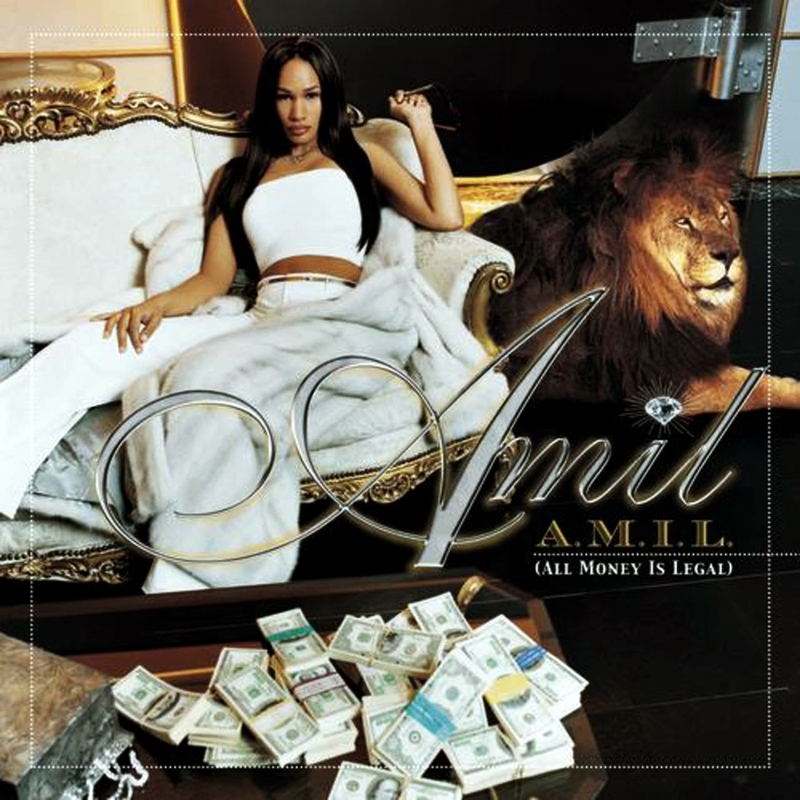 Female rapper Amil maintains her sultry sassiness on debut album All Money Is Legal. She picks up where things left off, rapping with Jay Z., and delves back into her New York childhood street smarts to deliver a decent first introduction. All Money Is Legal is a personal album with ups and downs, and Amil aims to appeal to all audiences. She is brash and explicit on tracks such as "Heard It All" and "That's Right" (which features Jay Z. ), but she also plays one for her own people on "4 Da Fam." She's passionate, but mysterious. She doesn't have to be the pretty face in Jay Z. 's entourage. She's bold enough to make it solo. All Money Is Legal also features guest spots from Destiny Child's Beyonce, Beanie Siegal, and Carl Thomas.